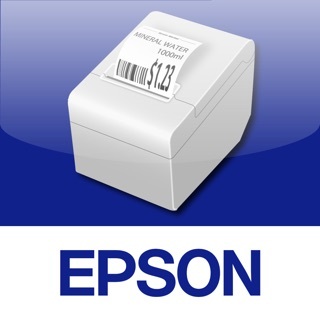 Epson iProjection is an intuitive mobile projection app for the iPad, iPhone and iPod touch. 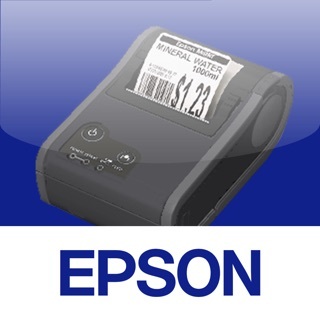 Epson iProjection makes it easy to project images and files wirelessly using an Epson projector with network function. Move about the room and effortlessly display content from your iOS device on the big screen. 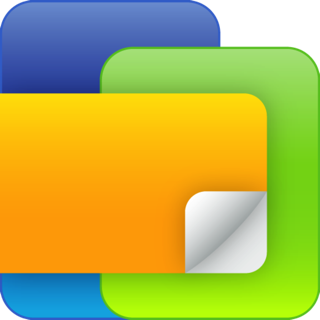 Also supports cloud file services (ex. Dropbox or email accounts duplicated files only). - Apple, Apple Logo, Keynote, iOS, iPad, iPhone and iPod touch are the trademarks of Apple Inc.
It’s a nice app. It’s my 1st time with using iProjector as I just purchased an EX9200 & was happy to easily connect two iPads simultaneously to it with it working as advertised with one important problem. I’m on an iPad iOS11, lots of photos in iCloud & local. Every time I try to access Photo Album the app freezes & I have to kill it. I’d like to try to play a video, haven’t gotten the Album to open. Thanks for the recent update (a month ago). Please keep them coming. The bad reviews were from yrs ago. Please give iProjector a little love, both users & app producer. It’s useful & appreciated. I got this projector with the expectation that I could easily use my iPad or my iPhone to project PowerPoint through the projector. However though it allows you to project a file that contains the slides from PowerPoint it does not allow you to use PowerPoint. So all of the work that you do in making decent presentation is unusable in this app. All you can do is project the slides without transitions, without animations, etc. You can only project the entire slide and then move onto the next. I’ve been using the iProjection app for a while. I used my iOS phone over the Wi-Fi. But lately I just get kicked off or worse cannot connect. I have a little pigtail and hdmi cable to connect but have to stand next to the projector which is less than optimum for presentations. Please put some work into this app. I like the projector.